Back in 2013, I was really interested in the PlayStation 3 game Puppeteer but I never got around to picking it up and now my PlayStation 3 collects dust in a cabinet. Earlier in May of this year, I saw Puppeteer would be playable on my PlayStation 4 via PlayStation Now but was hesitant to try out the streaming service since I'd had a poor experience back in 2015 when I'd initially used it. 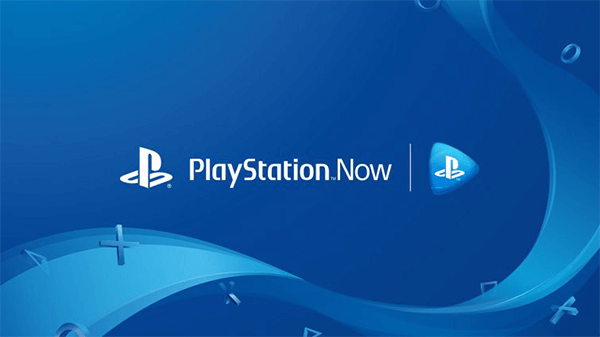 While PS Now isn't without its hiccups, the service is starting to show some promise and is an acceptable way to take a quick trip back to the PS3 library without plugging in an older console. 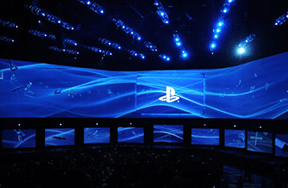 PlayStation Now is often called the "Netflix of Video Games." 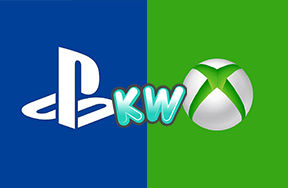 Not to be confused with Xbox Game Pass which has you download games from an ever-changing lineup, PS Now streams the video of a game to your console but still gives you control as if you're playing the game that's downloaded right onto your very own system. There are a few caveats here, the resolution is often fluctuating between a high and low output, frame rates may change, and there's often a noticeable amount of lag between the game and your button inputs. When I'd first tried out PS Now a few years ago, these problems were so severe that it made Now almost unusable but in 2018 we're finally seeing moments where everything lines up perfectly and you're able to forget that you're streaming the game you're playing. Personally, I don't think the service is at a place where I'd play through an entire game -- because latency isn't fully solved. 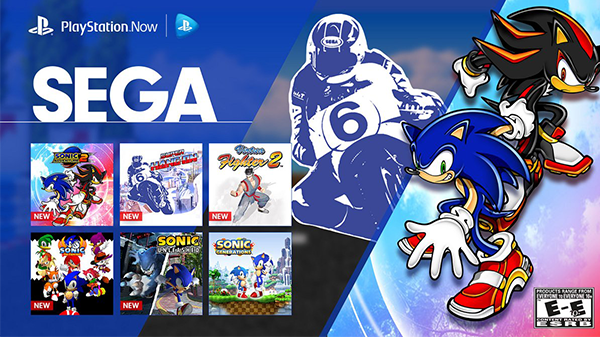 However, PlayStation Now is a perfect excuse to take a quick return to the games of yesteryear without sitting down for the long haul. I finally got to soak in a bit of style from the aforementioned Puppeteer, see why gamers disliked Sonic the Hedgehog 4 so much, and even make a quick return trip to the wild west in anticipation of Red Dead Redemption 2 later this year. Pricing is still on the steep side considering the lag issues but it's better now that it's a subscription service rather than the individually priced games they started with. 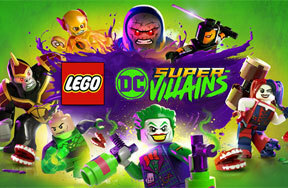 But if you get a chance to try out the 7-day free-trial, you could walk away impressed and happy that you either walked down memory lane or tried out a game that you missed out on initially. What awesome games did you play over the month? 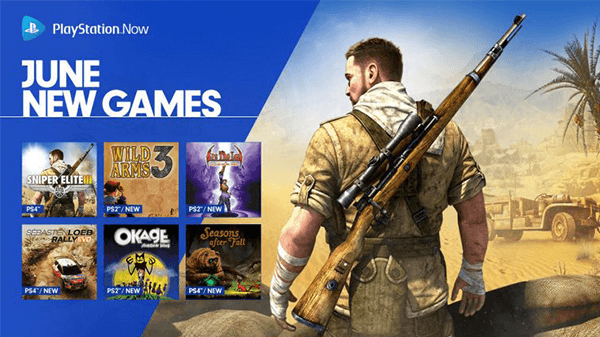 Are you going to check out PlayStation Now? Share your thoughts below!